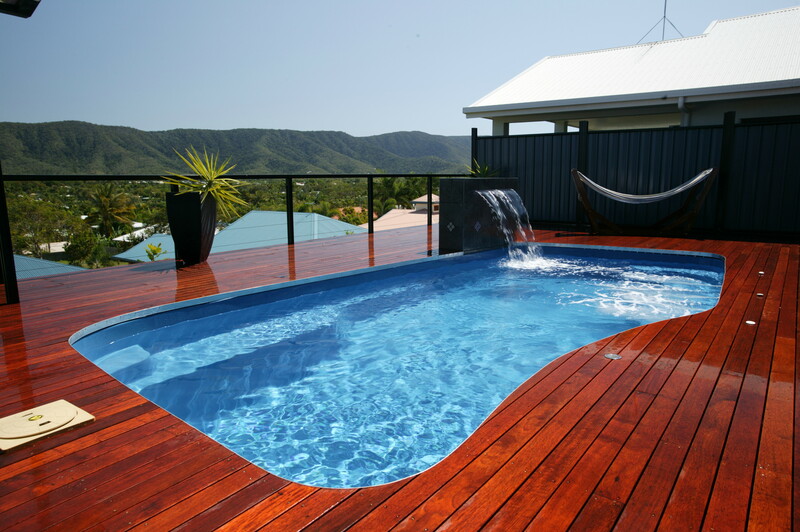 Swimming pool is an awesome thing for every house. 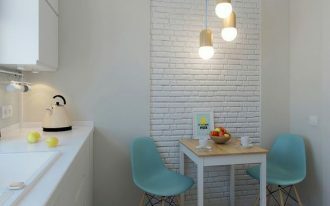 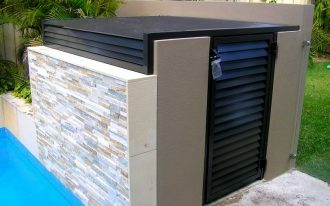 It can be your precious thing for your house exterior design, your private exercise place, your amazing area for having a party, and perfect place to spend your time with your family. 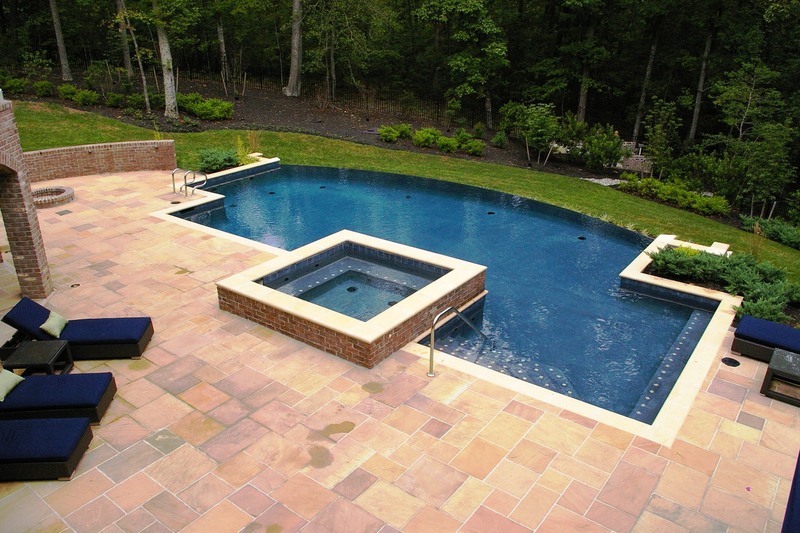 Swimming pool is very useful for every activitiy, so it is your crucial job to design it prettier. 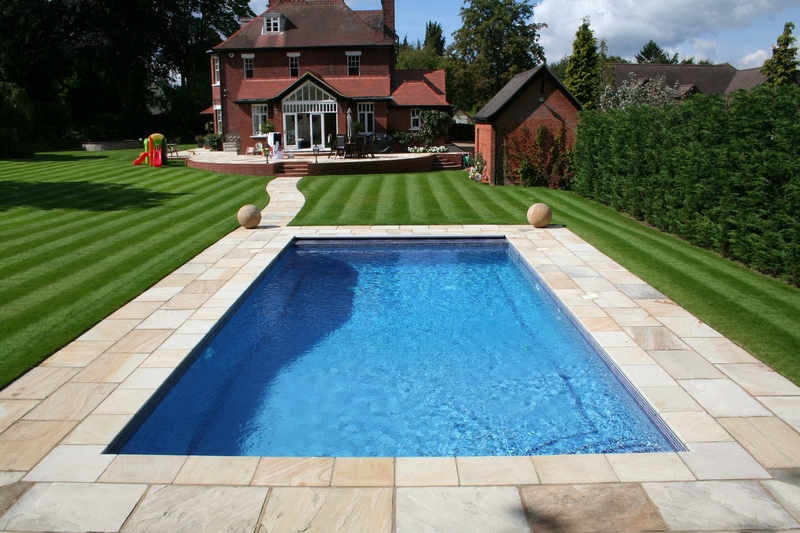 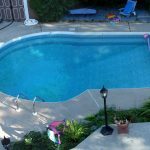 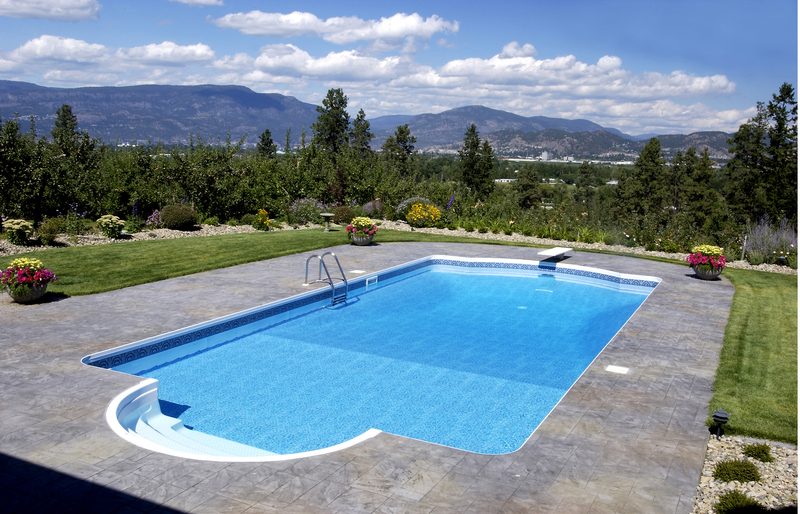 You may don’t want to miss a time to design your swimming pool. 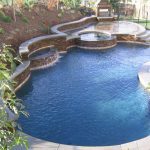 As one of a best place in your house, swimming pool is not only a place to swim but also a place to make pleasure moment with your family and friends. 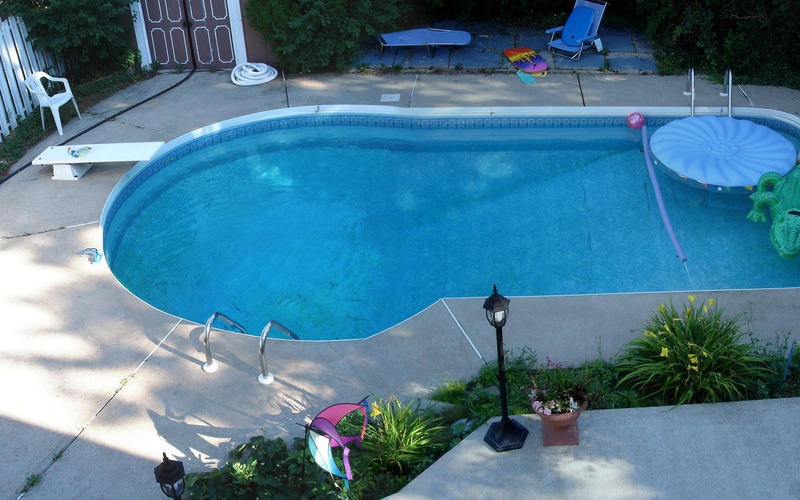 A great thing of having a swimming pool is feeling of happy to spend much holiday in your own house. 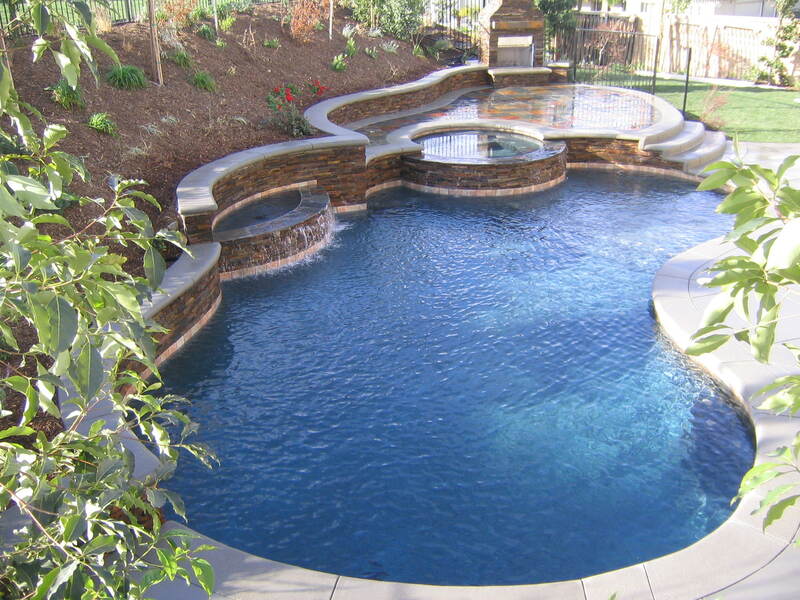 Swimming pool provides you joy and fun, so design it with an idea is very worthy and precious to do. 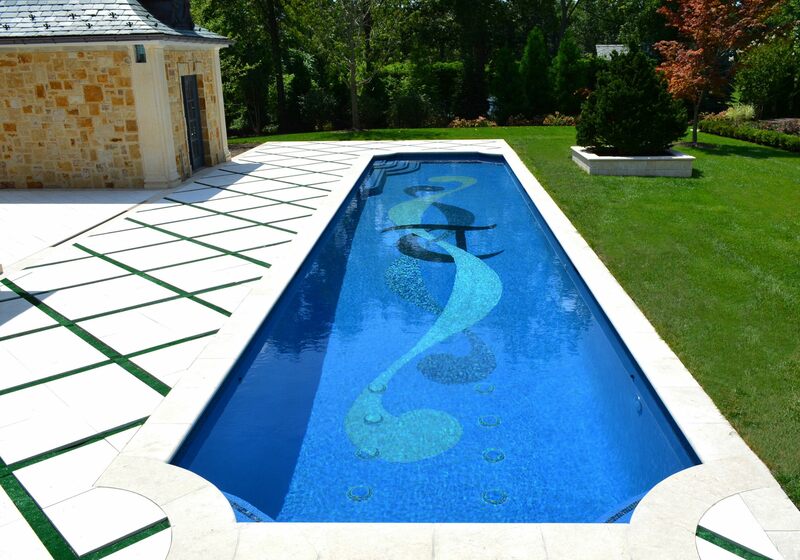 Whatever swimming pool design that you choose, it will give you its touch of architecture design. 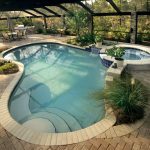 First think to do is observing your pool type, outdoor or indoor, then we can continue to choose one design style according to the result of your observation. 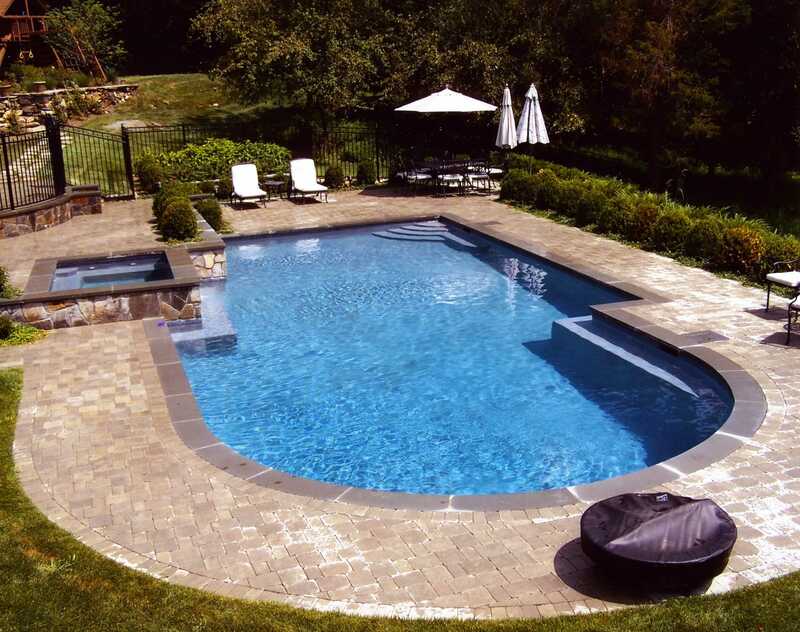 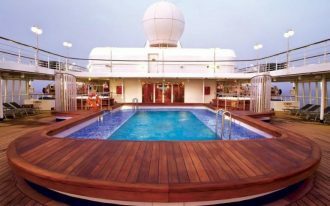 Most popular suggested of swimming pool design is making it as natural as possible, especially for outdoor pool, so you can feel more fresh atmosphere. 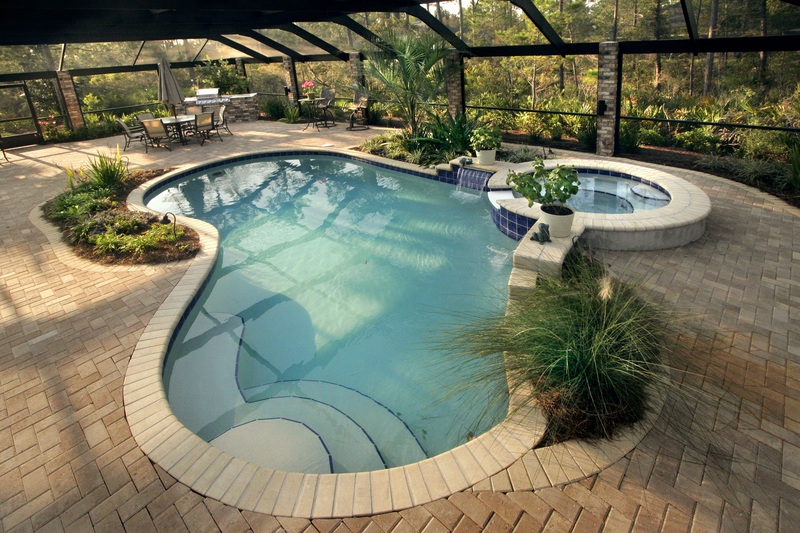 If you wish to have more private pool, indoor pool is very recommended. 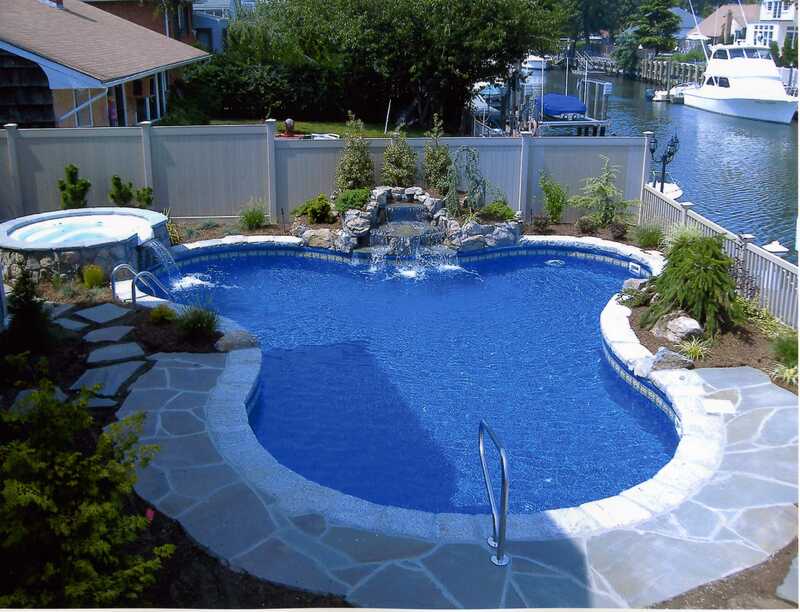 But if you need more sun light and fresh air, outdoor pool will give it. 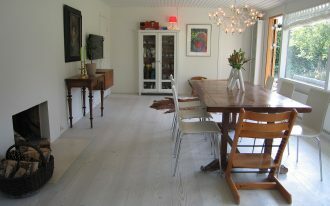 Both of them are perfect, it depends how you create it.